Members of the National Commission for the Promotion of Bilingualism and Multiculturalism, some 30 renowned experts in peace building and conflict resolution and other stakeholders have forwarded to the President of the Republic, Paul Biya, recommendations on how the concept of living together can foster national unity in Cameroon. The recommendations were arrived at last April 11, 2019 at the end of a Brainstorming Day on the concept of Living Together in Cameroon organized at the Yaoundé Mont Febe Hotel by the Working Group on Living Together of the National Commission for the Promotion of Bilingualism and Multiculturalism, (NCPBM). 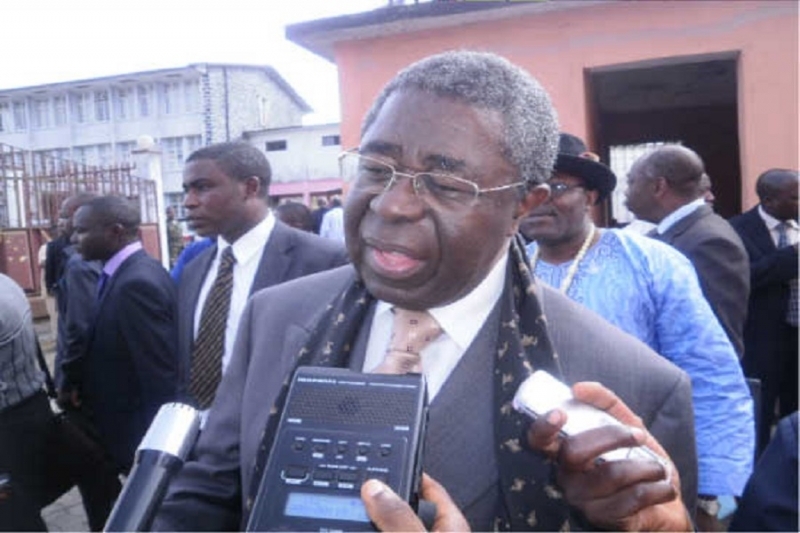 Peter Mafany Musonge frowned at the increasing use of hate language on the social media as people are being stigmatised through appellations like ‘sardinard’ or “tontinard.” “We are all Cameroonians, we belong here,” the Senior Statesman reiterated. He went on that “as you are already aware, our country, for some time now, has been bedeviled by complex and diverse social unrest and security issues, which are increasingly knocking at its doors. Let me cite these examples which you all know: the terrorist attacks carried out since 2014 in the northern part of the country by the Islamic sect Boko Haram and its accomplices; the ramification of trade union claims by some teachers and lawyers of the North West and South West regions which have been transformed into secessionist and terrorist movements, or better still, the predominance of ethnic inclinations in our daily activities and the upsurge of hate speech in our society. The brainstorming was opened by a presentation from Professor Kisito Forbi on living together; definition, political, legal and institutional framing. Other presentations were delivered by Professors Mpoche Kisitus and Charly Gabriel Mbock which gave way for intense brainstorming and recommendations.